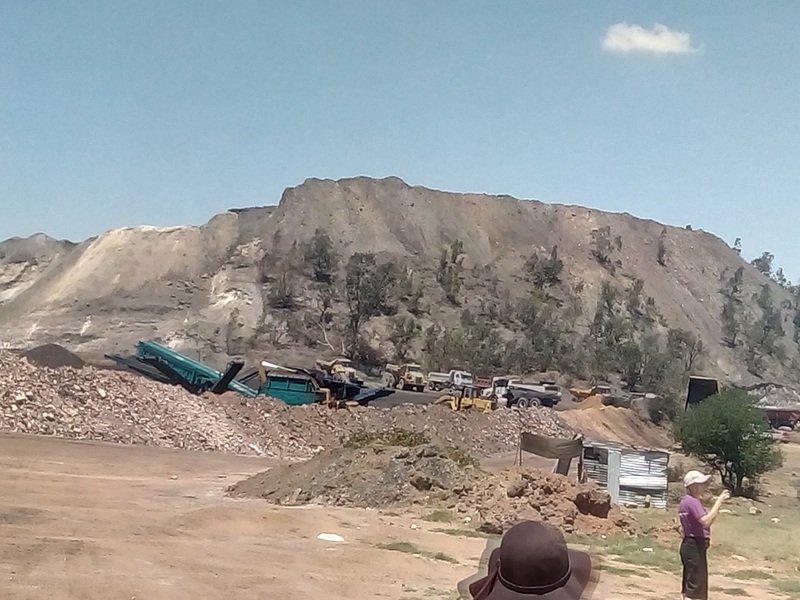 The community of Vosman in Emalahleni is facing a very bad, serious, unhealthy and disappointing situation where mining is playing a big role in destroying and taking advantage of their rights and wellbeing. It started with about 7 mines operating in the area and all small medium enterprises. During the early investigation the community of Vosman complaint about the mines not hiring them, mines not consulting with the community members, not being notified on blasting days and times inso putting the life’s of many in danger. Dust from the coal blasting, transportation of the coal and crushing of the coal is too much, unbearable as they said. As the investigation contued in the area and more evidence gathered with the help of the community members and the group established in the area, we came about with an issue which the community of Vosman never knew or taken a thought of its causes, the respiratory health problem which is the main reason why many people are suffering from in the area. The mines are in the area are leaving one by one in the area as now about 4 mines are still operating and some of them have changed names, the mines hired a few people in the community and some of them were called community liaison officers who were the ears and eyes of the community. During community interviews, some of the people said that the CLO’s were not choose by the mines and doing what the mines tells them to not what the community is complaining about. What is annoying is that the mines are leaving the area and nothing has been done to address the community’s problems as most are diagnosed with chronic obstructive pulmonary illnesses due to the air pollution (dust), some have cracked houses and damage too property due to blasting and those who worked there are left jobless. 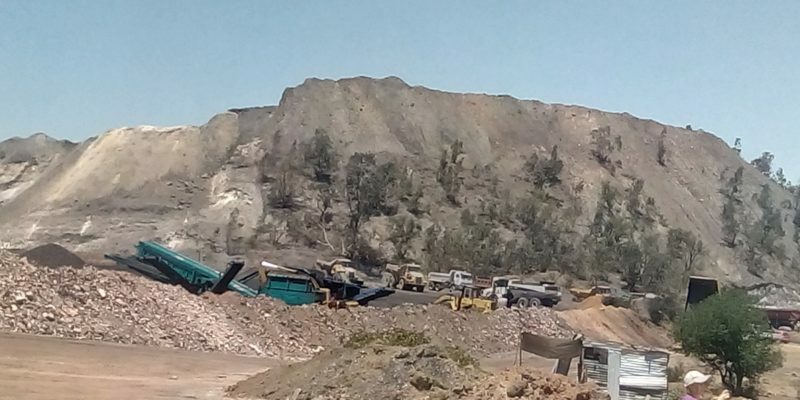 The tables of coal soil piles assisted by the steel and Vanadium pile is seen where life is no longer there, only a few properties of the few mines and a few trucks are seen every second. The people are asking as to “is this how the mines repay us, is this how our government is making mines cheat on us, who will be responsible for our illnesses and treatments, what about the damages done to our houses, we cry but no one is even taking us serious, not even our local government or our councillors, we are like dogs barking with no sound”. The people have lost hope are are just leaving their life’s as if everything is normal, one old lady complaint that the clinic is far and not helping as she is having chest problems and they always give her the asthma spray which is not helping and only a medication taken from a doctor is helping her even though she has to pay to see the doctor and is struggling as she is a pensioner. She also complaint that when the coal mine dust is blowing, she suffers even more because it comes all over the place. Story continues with more evidence….